Matt is the Director for the Applied Health Research Domain. Matt obtained a first class honours degree in Economics with Econometrics from the University of Leeds in 1990 and an MSc in Health Economics from the University of York in 1991. Matt joined the Centre for Health Economics at the University of York as a Research Fellow in 1991 and worked on a series of projects for government agencies on the economics of addiction. In 1995 he was a National Drug Strategy Fellow based at the National Drug and Alcohol Research Centre at the University of New South Wales in Sydney. In 1996 he had a visiting fellowship to the University of Malmo in Sweden. Matt returned to the Centre for Health Economics at the University of York in 1996 as a Research Fellow in the new National Primary Care Research and Development Centre. In 1999 he left York to take up a secondment at the Scottish Executive as an Economic Adviser where he worked on the 'Arbuthnott' resource allocation formula and inequalities in health. In 2000 he was appointed Senior Research Fellow in the Department of General Practice & Primary Care at the University of Glasgow where he lead a programme of research using linked survey, population and NHS administrative data. He simultaneously held a part-time appointment in the Information Services Division of NHS National Services Scotland. He was appointed Professor of Health Economics by the University of Aberdeen in 2004 and was Director of the Behaviour, Performance and Organisation of Care Programme in the Health Economics Research Unit. 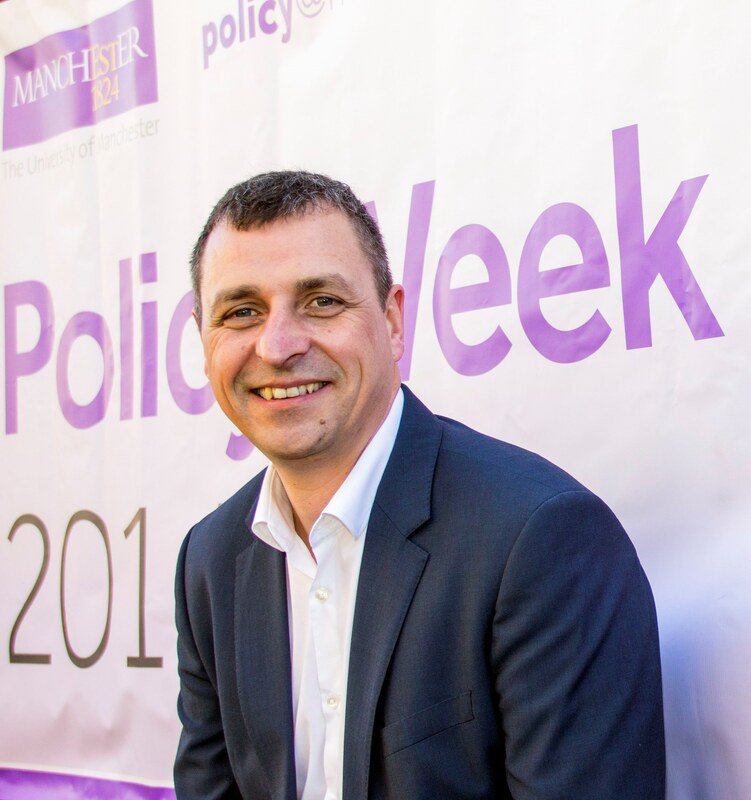 He joined The University of Manchester as Professor of Health Economics in April 2008. How widespread is working at scale in English general practice?